When your data is spread between multiple applications, you begin losing the ability to track a lead from click to contract. Marketing Data is rarely housed in a single system, which makes analytics a challenge for even the most seasoned data wizard. So how do you get a complete picture of your leads, campaigns, ads, and more? 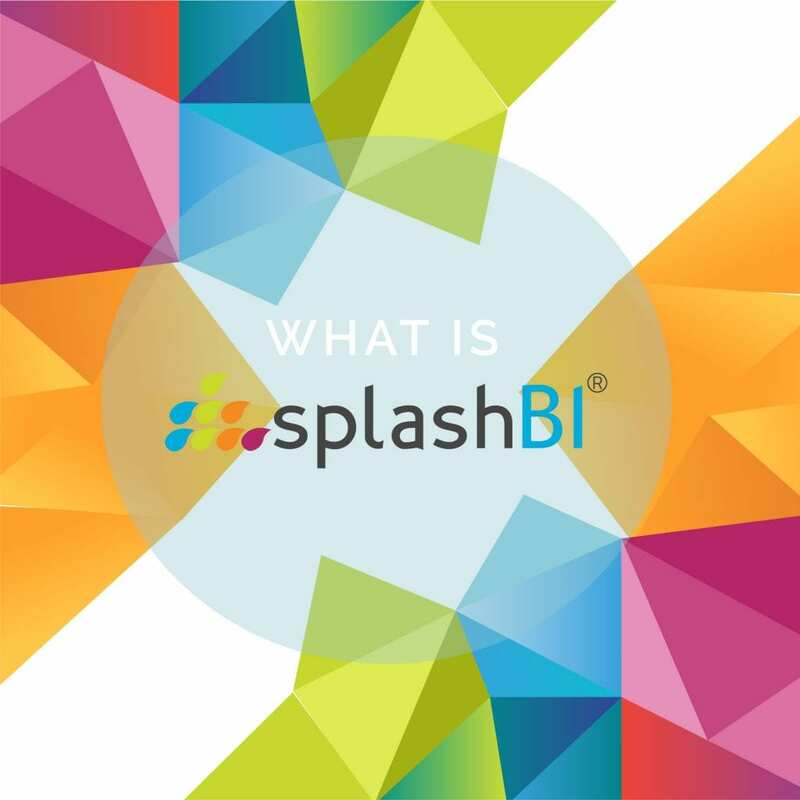 SplashBI specializes in consolidating data from any source, including Salesforce, Marketo, Google Adwords, Google Analytics, Hubspot, and more, providing your marketing team the insight they need to know what is successful, and what isn’t.